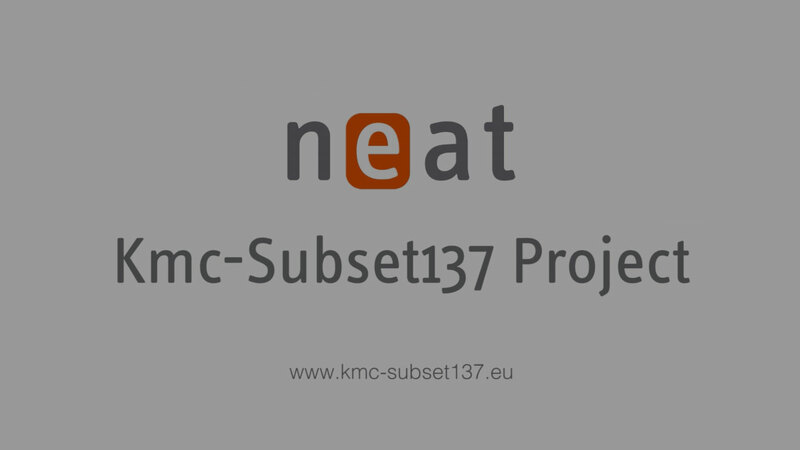 NEAT has designed a Key Management Centre based on Unisig Subset-137 for online key management (visit Kmc-Subset137 Project Site) and on Unisig Subset-114/Subset-038 for the offline counter part. The Kmc-Subset137 Project implements the protocol described in “ERTMS/ECTS; On-line Key Management FFFIS” UNISIG SUBSET-137 ver1.0.0. as an open-source library. It covers the on-line distribution of cryptographic keys among the Key Management Centres authoritative in their respective KM domains. It also deals with the exchange between a Key Management Centre and its own domain KMAC entities. For the cryptographic part of the protocol it relies on the open-source GnuTLS library (or alternatively, on the OpenSSL library). The library is open-source and is licensed under the GNU General Public License version 3.0. For commercial application, the library can be re-licensed using GNU Lesser General Public License upon request. NEAT offers commercial grade support on the library.